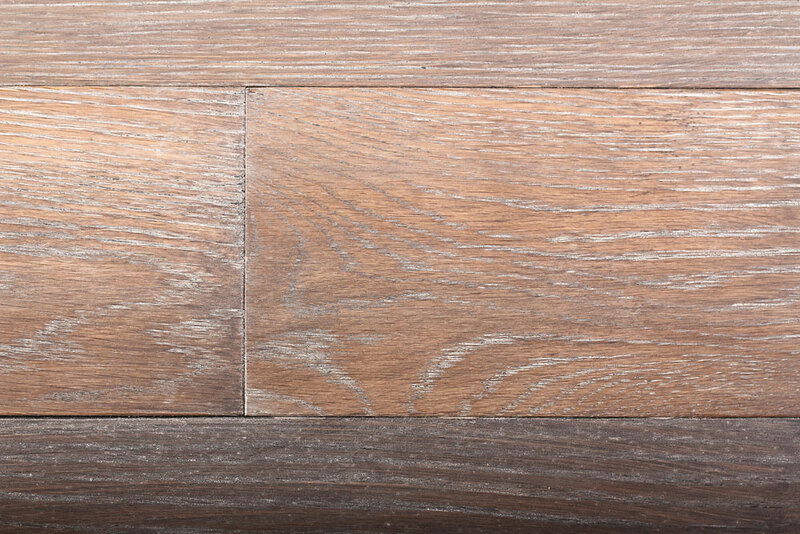 Aacer floor systems are designed and manufactured primarily for recreational applications in the athletic and academic markets. 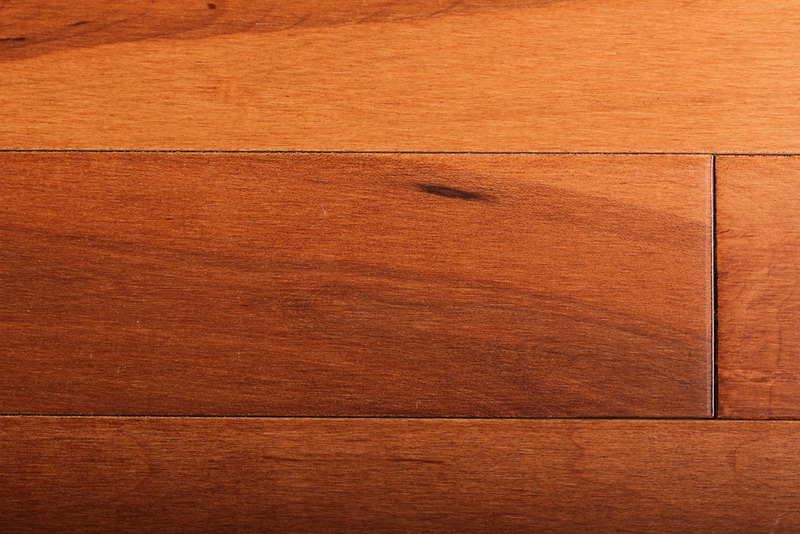 In any sport, attitude, equipment and knowledge of the game are important. 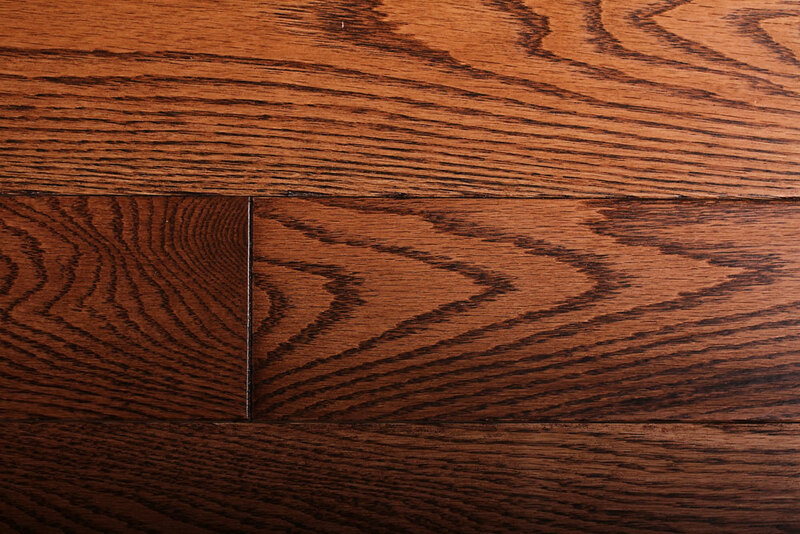 When playing on the hardwood, the floor makes the winning difference. 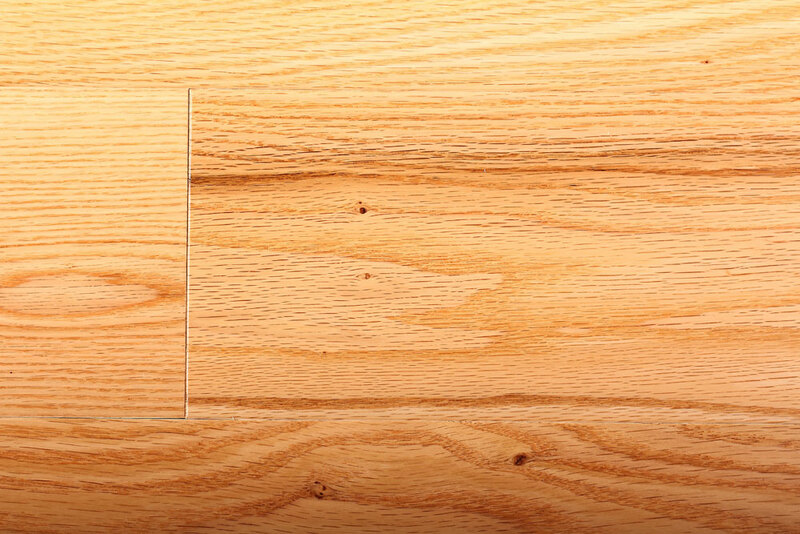 We believe that Aacer is that difference. 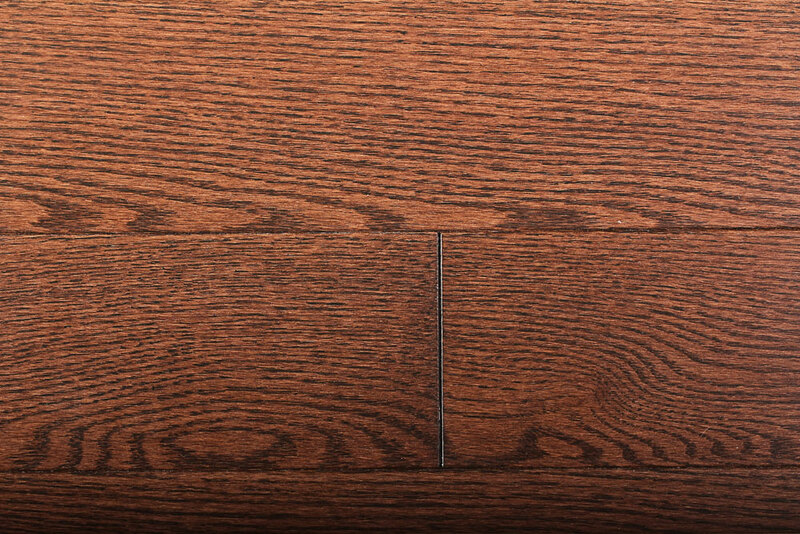 Our recreational performance floor systems, like the patented AacerChannel and ScissorLoc Power Vent definitely show that difference. 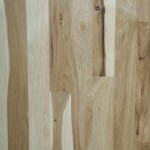 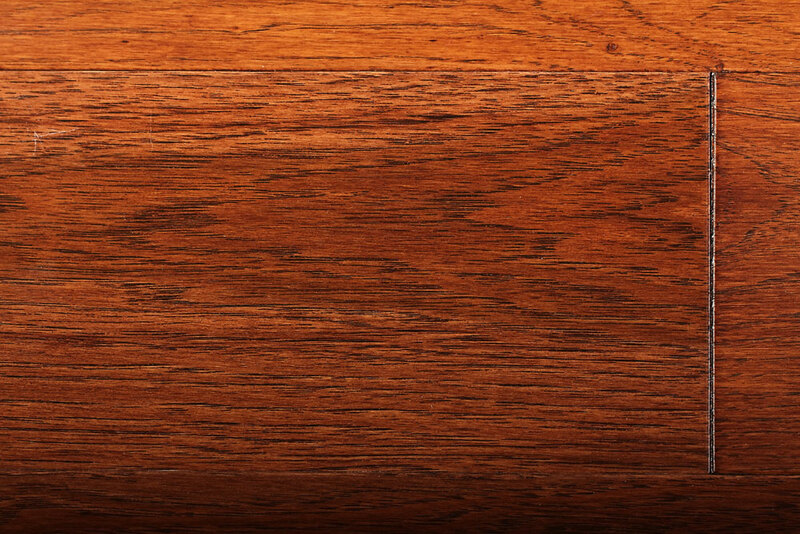 We also manufacture strip flooring for commercial and residential markets. 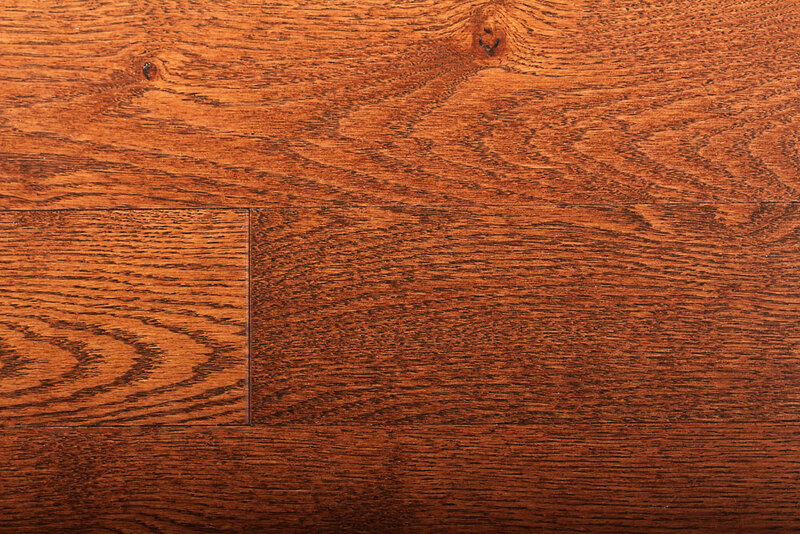 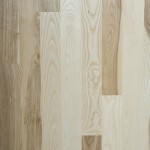 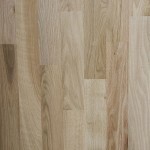 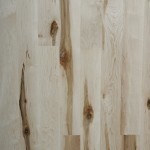 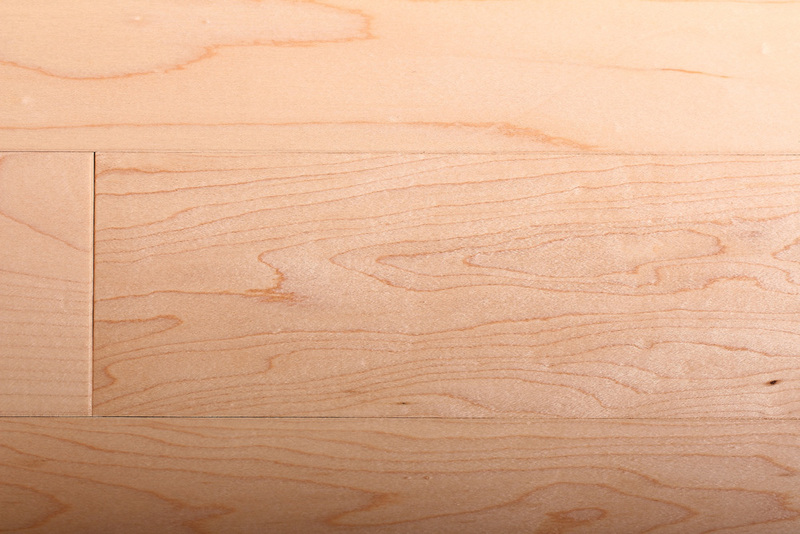 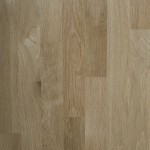 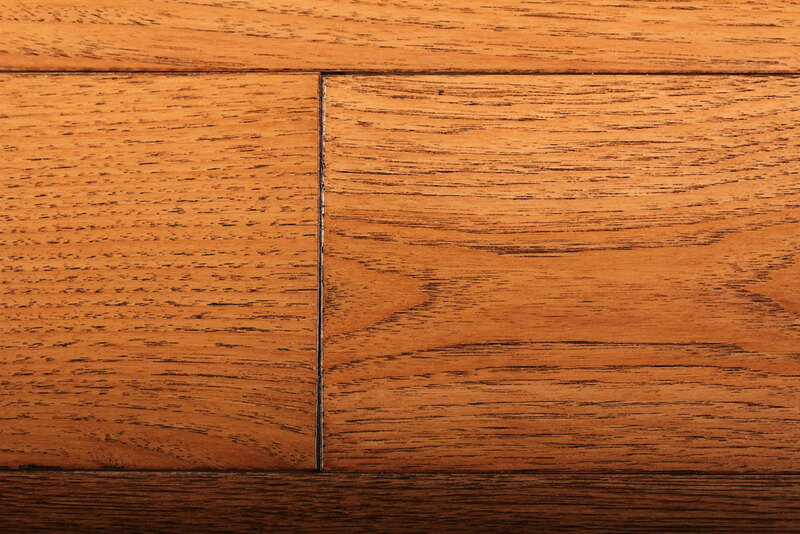 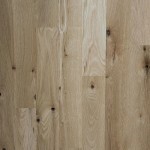 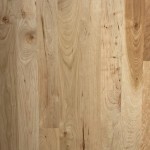 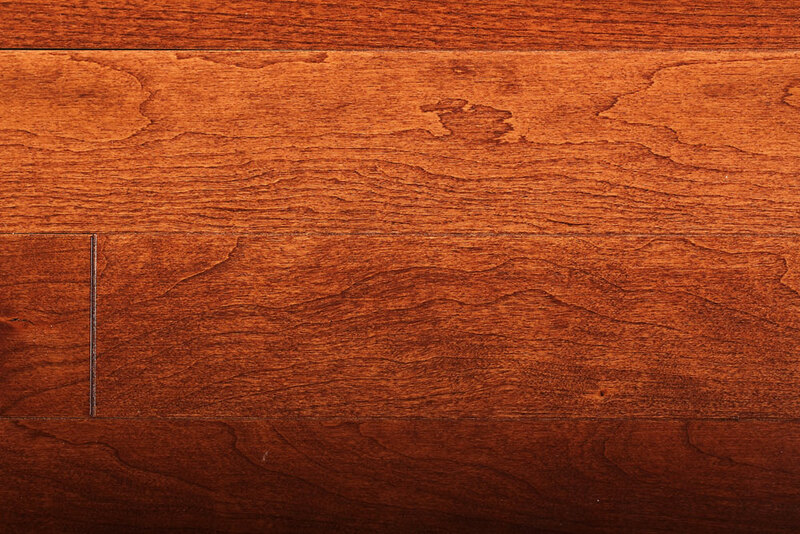 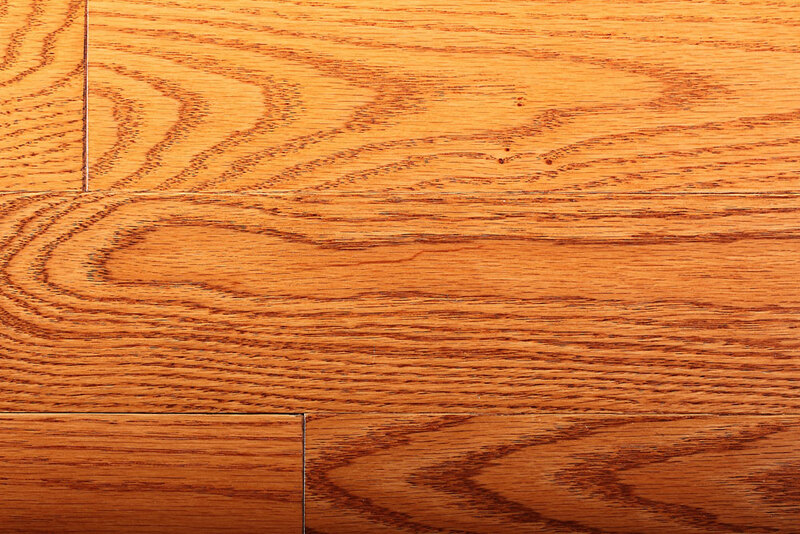 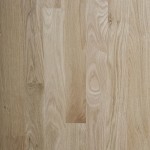 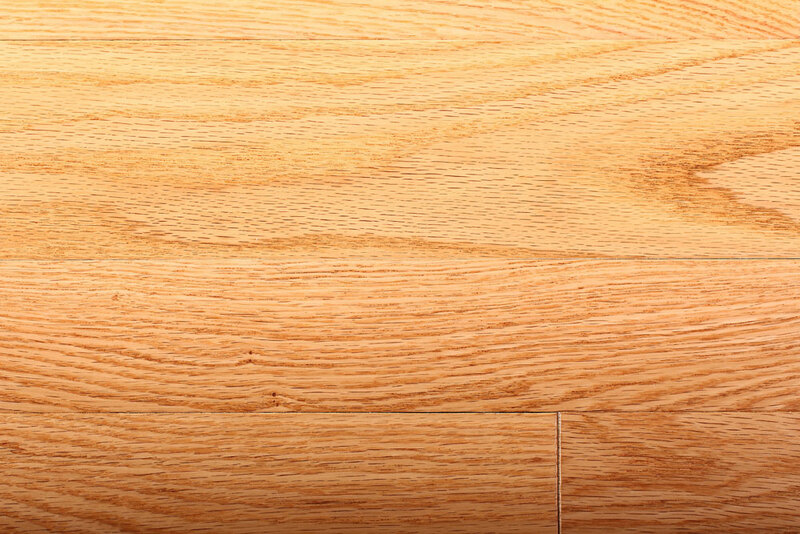 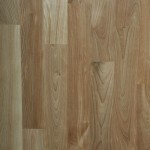 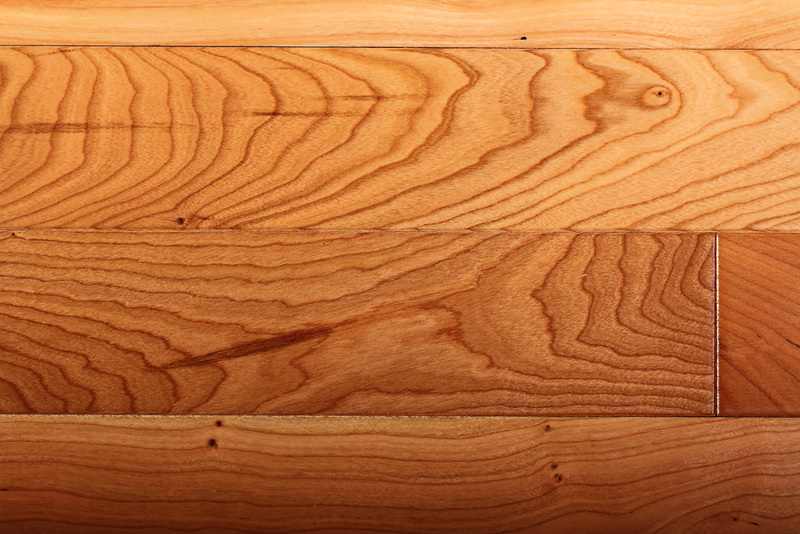 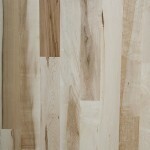 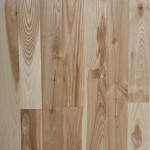 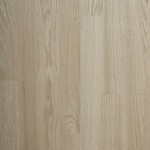 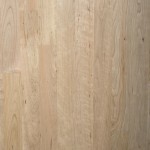 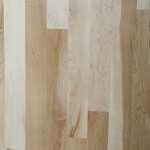 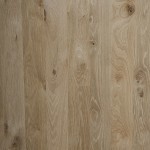 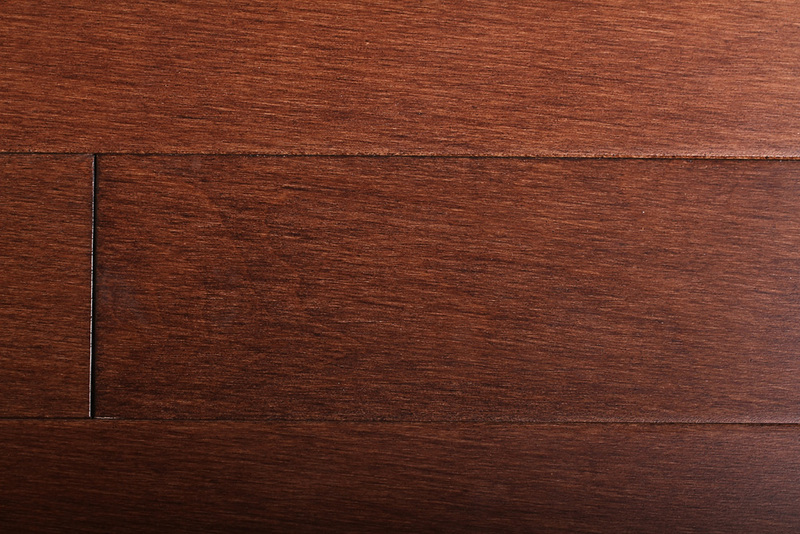 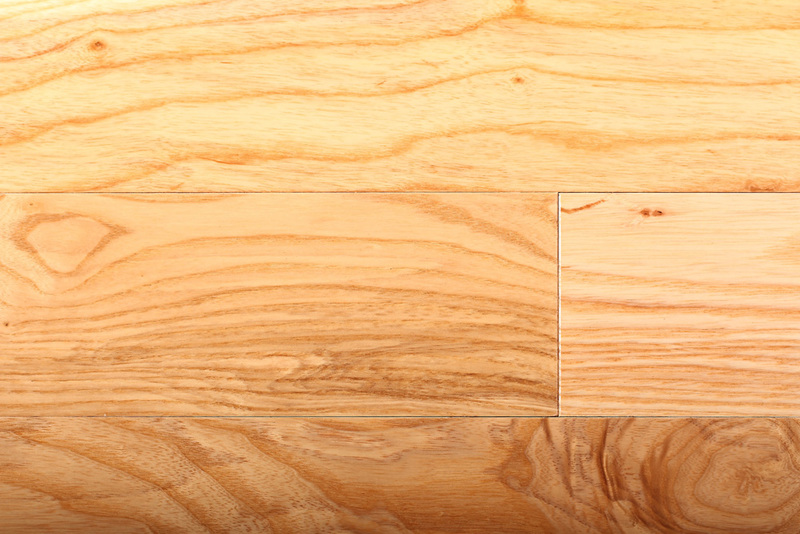 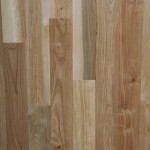 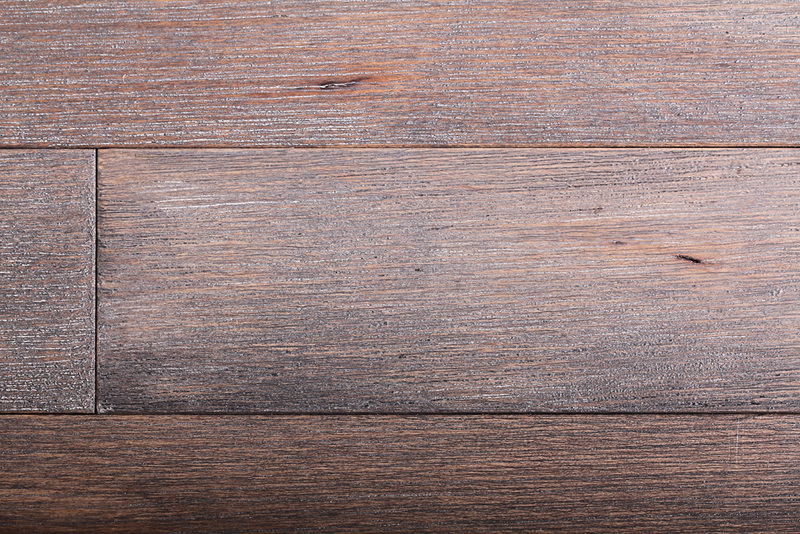 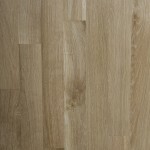 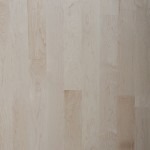 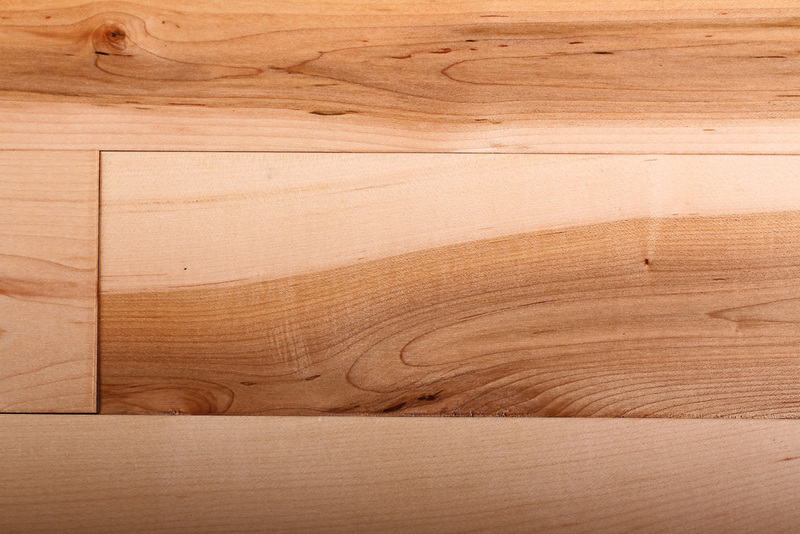 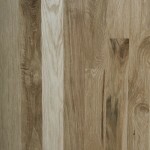 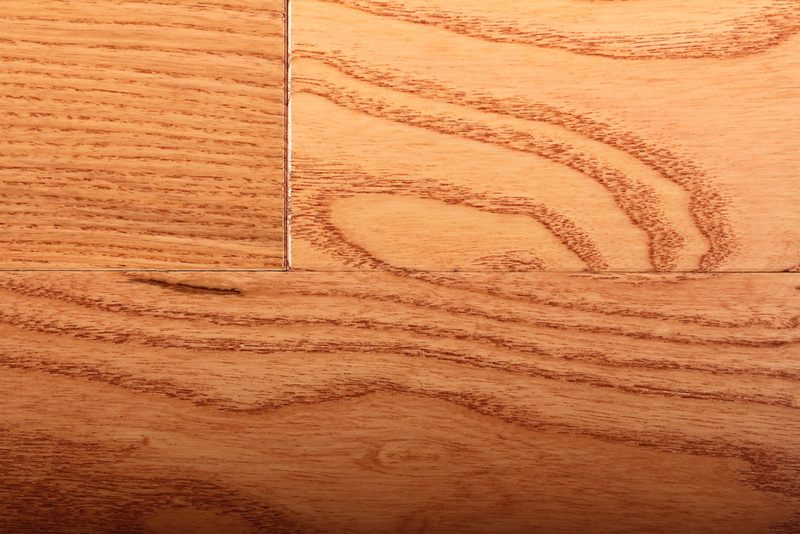 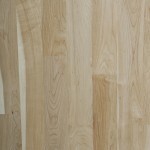 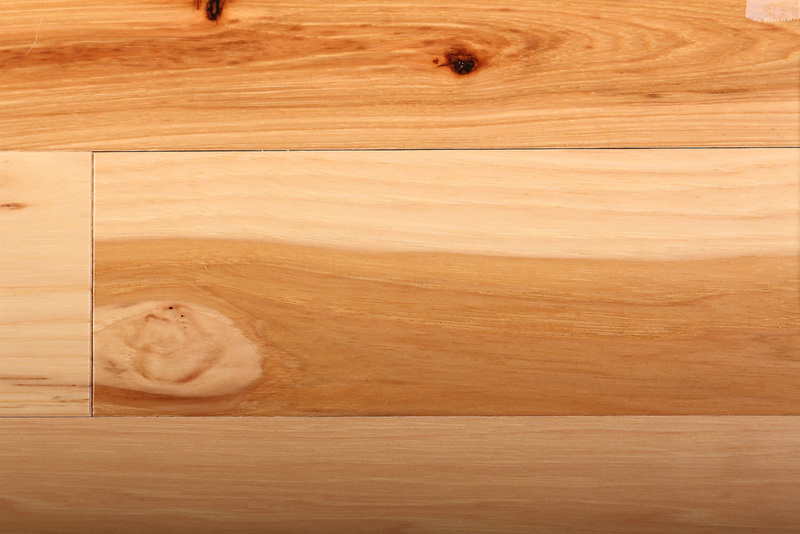 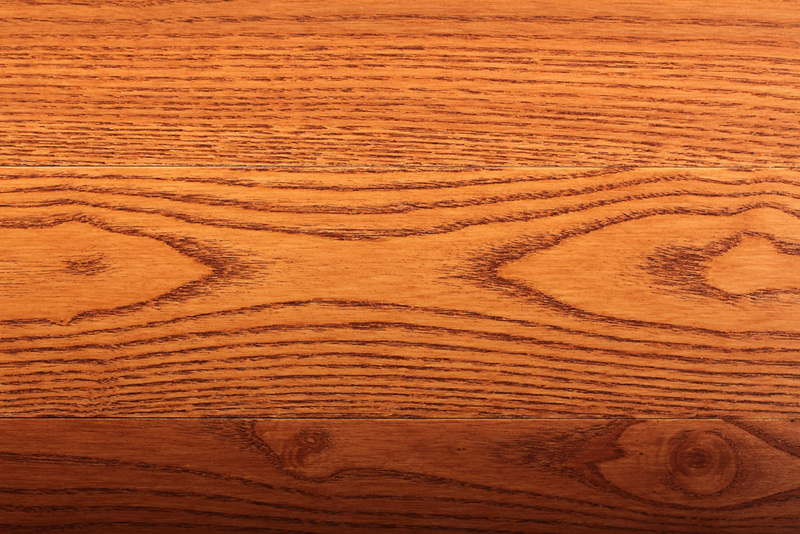 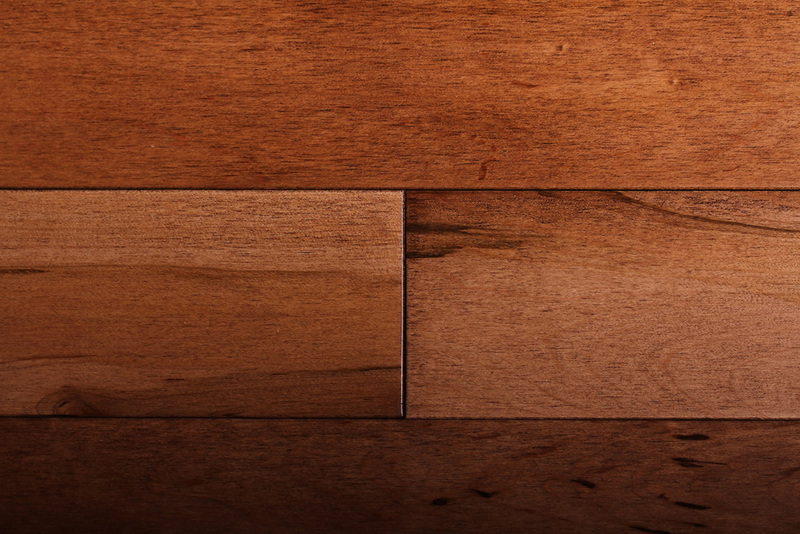 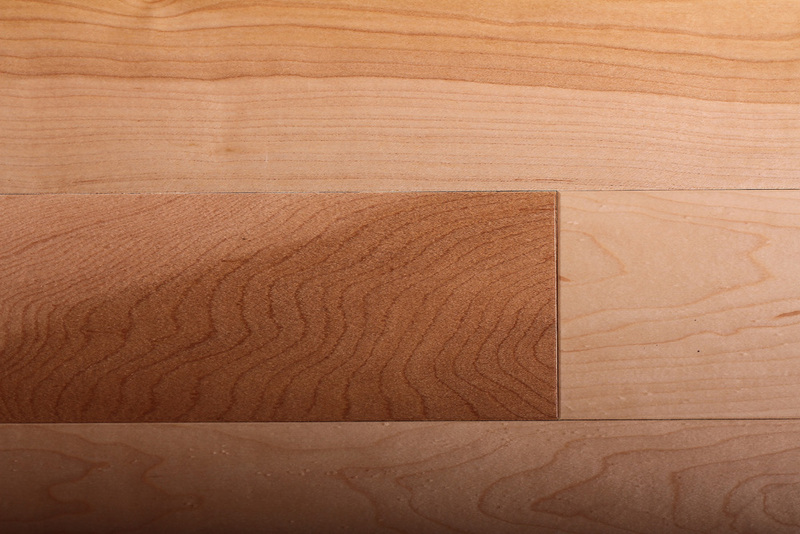 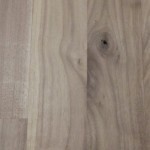 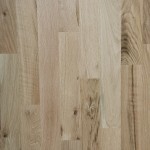 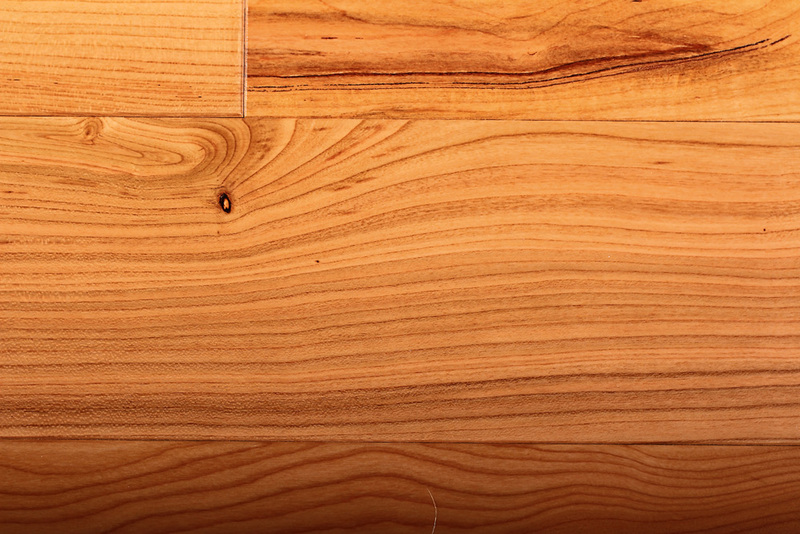 Aacer Flooring is a MFMA (Maple Flooring Manufacturer Association) Certified Mill and manufactures to MFMA’s standards.